7 night minimum stay required during summer months. Our weather can be very unpredictable, I am glad it cooperated for you! "I absolutely love everything about this quaint little cottage. 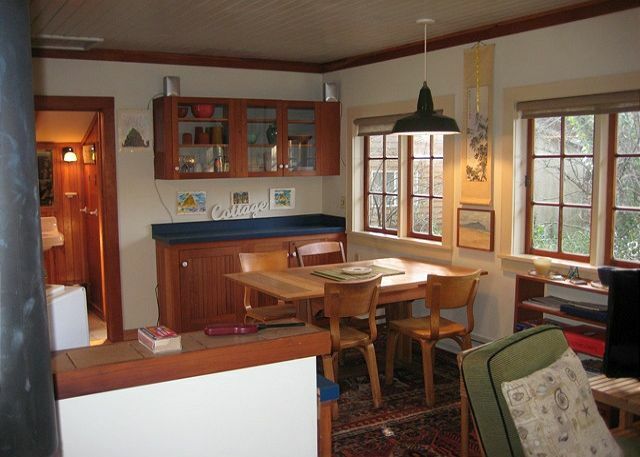 It is clean, quiet and decorated very homey." "Beautiful setting, relaxing, close to town and romantic." "This property fit our needs to a "T" It was conveniently close to everything. A couple blocks walk to the beach and to downtown in a quiet neighborhood. The cottage was perfect for a couple with a small dog." "A great little cabin, within walking distance to town. The management company was great and we had everything we needed. Thanks!" "We enjoyed staying at Lonergan's and will definitely be back! Great location and a cozy unit." "Easy to arrange, and great communication from the rental agency. 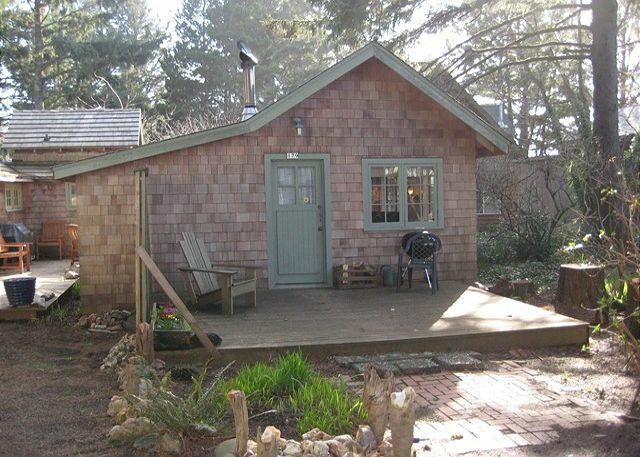 Quirky, cute cottage that really became comfortable once we had a fire going in the small wood stove. 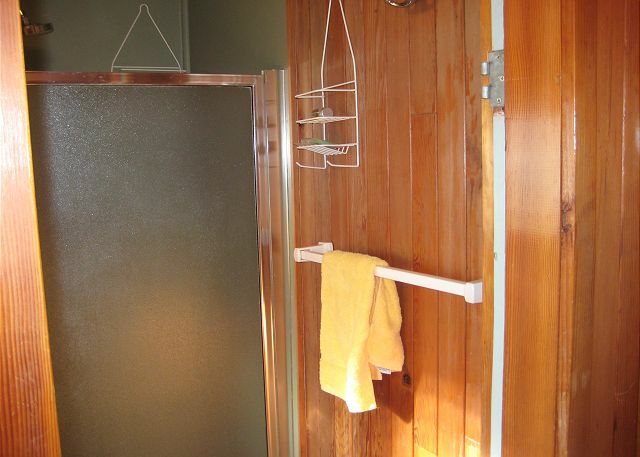 Everything about the place is small, especially the bathroom and shower. The bed was a bit firmer than I'm used to, but not unpleasantly so. It is advertised as dog friendly, so the pillows and cushions on the futon in the main room smelling of canine were not completely unexpected. 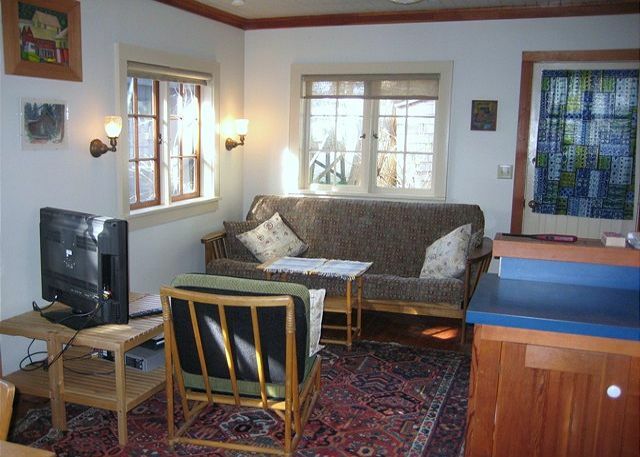 Very conveniently located with a short walk to most of what Canon Beach has to offer." 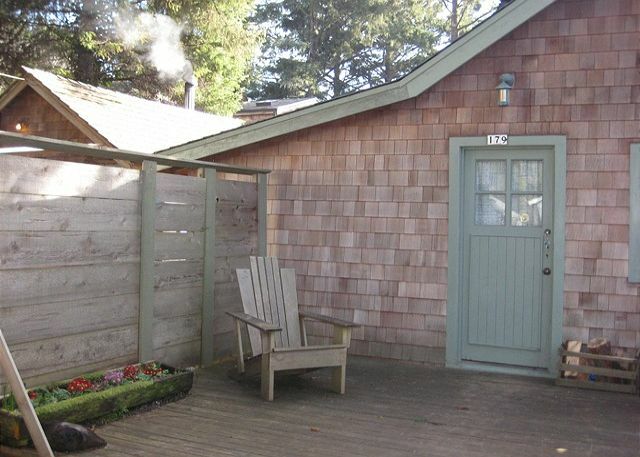 "We were completely happy with this comfortable cabin a block from the beach, right near Haystack rock, a short walk to town and a very short drive to Ecola Park. It was everything we wanted for a seaside vacation." "I stayed in Lonergan's Cottage for five days over the Stormy Arts Weekend. It was so relaxing to hear the wind in the trees, the rain on the windows, and be tucked into such a charming and cozy place which felt like home. 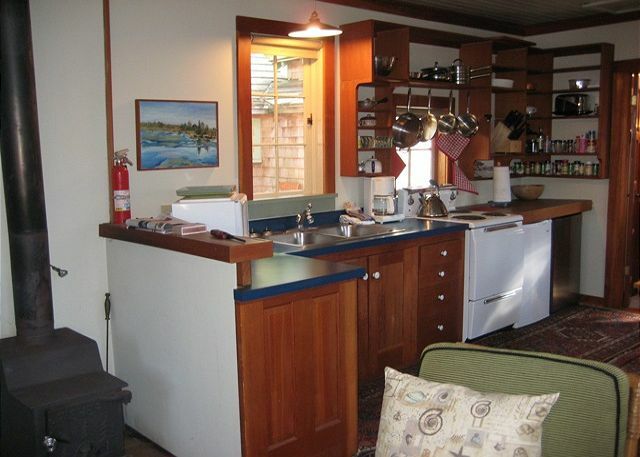 The kitchen is very well stocked, and the location is perfect for walking to all the shops in the village of Cannon Beach. Great stay! " "Lonergan's is a lovely little cottage. It's a great place for a couple and a dog. The location is ideal with easy access to the beach and downtown. It's not fancy, but very comfortable. " "A very nice simple cottage a block from the beach and two from downtown"
"We had a very nice time. 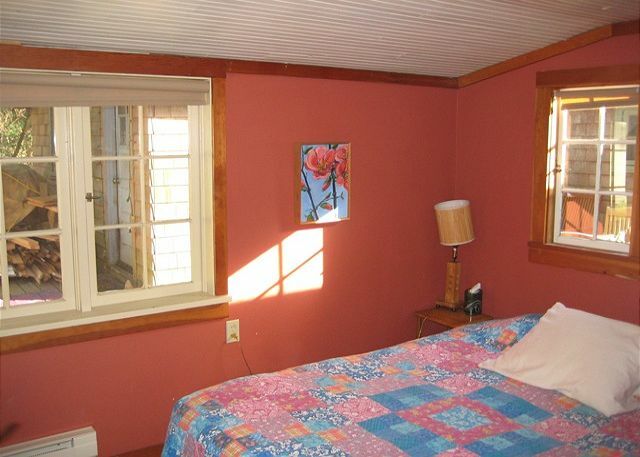 Property was clean and comfortable, location was within walking distance from everything. Definately plan to come back. " "The cabin is cute and perfect size for two people. It's not fancy though and if you're looking for a ritzy stay than this isn't the place for you. We loved how close it was to the beach and the main strip. It had all the amenities we needed and we loved that we could bring our dog with us. The only drawback for us was that there wasn't a fenced yard. Other than that - we enjoyed our stay."